undersides white;white dappling on rump. four; each digit has strongly curved claw. Population in Wild: About 330,00 individuals (300,000 mature) across Australia. active throughout 24 hour cycle. Sexual Maturity: Males rarely breed if younger than 4 years. © 2011-2018 San Diego Zoo Global. IUCN Status, population estimates updated Sep 2018. How to cite: Koala (Phascolarctos cinereus) Fact Sheet. c2011-2018. San Diego (CA): San Diego Zoo Global; [accessed YYYY Mmm dd]. 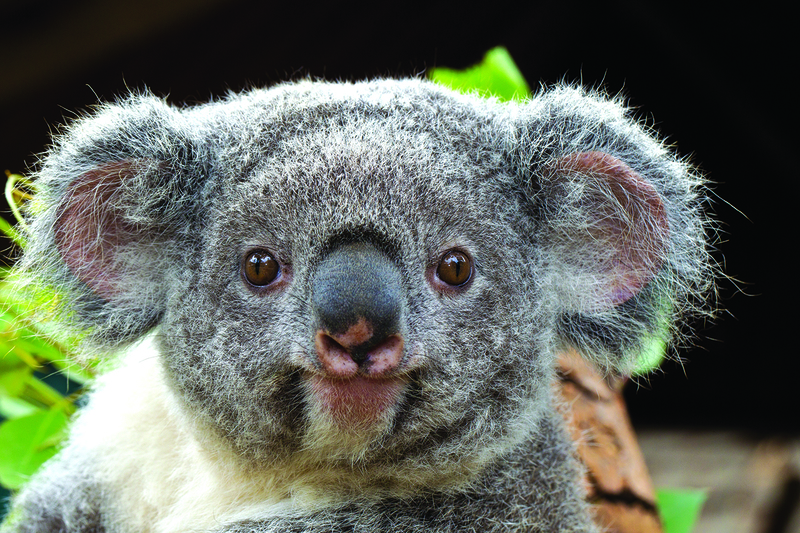 http://ielc.libguides.com/sdzg/factsheets/koala.